產品上架時間 2015 六月 26 週五. 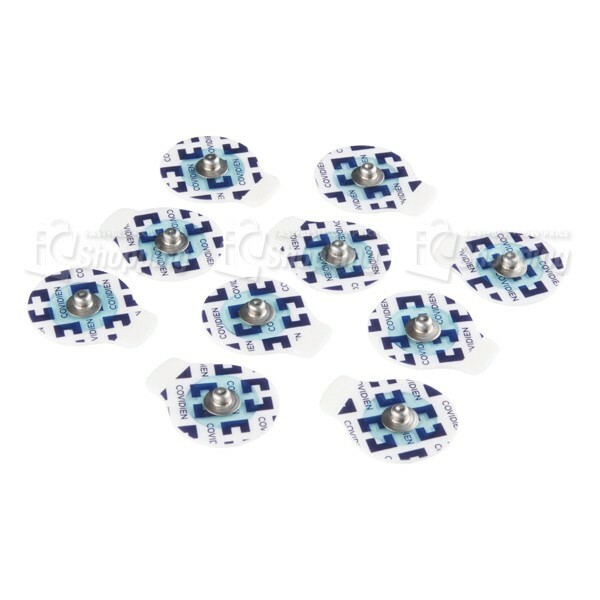 Description: This is a 10 pack of Biomedical Sensor Pads, disposable electrodes that can be used to measure EEG, ECG and EMG levels. these little pads are perfect for short-term monitoring of Neurofeedback and Biofeedback purposes. They are to be used once and are very handy because of integrated, latex-free gel. 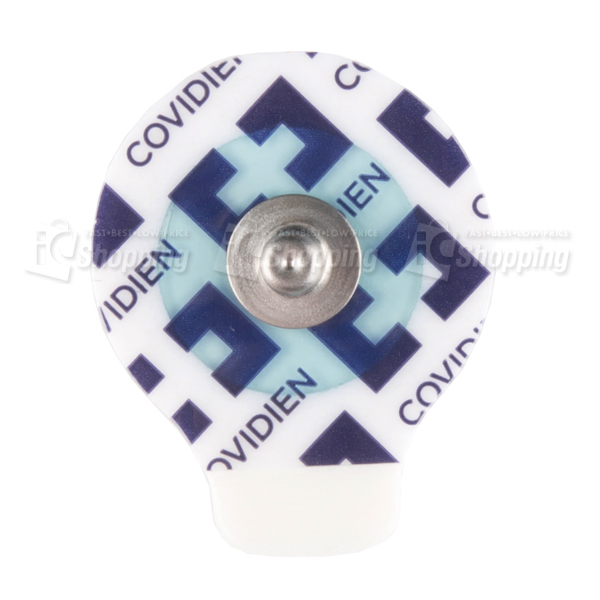 Each pad adheres very well to the skin and the snap connector can be pushed on or removed from the electrode lead with no issue.